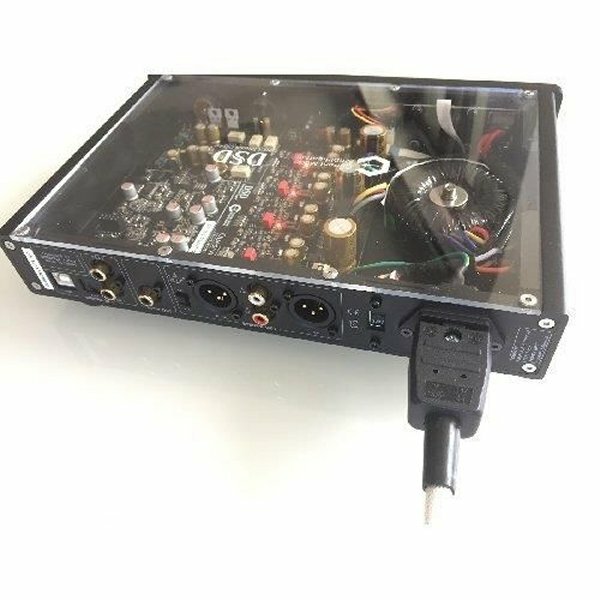 This clear, transparent top is designed specifically for the Questyle CMA400i amp. Get a better look at the inner workings of this powerful device by replacing the standard black top with this transparent one. Please note this item is ordered on demand and may take 1-2 weeks to arrive.